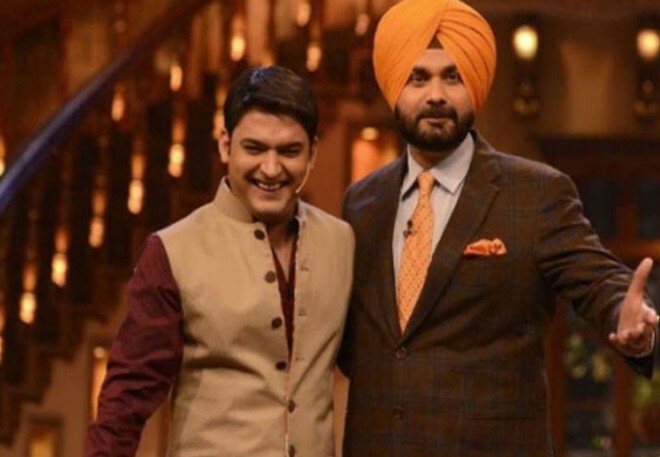 Mumbai, Feb 19: It is well-known news that, Politician Navjot Singh Sidhu was sacked by the Sony TV from The Kapil Sharma Show after his comments on Pulwama terror attack. Now the show host Kapil Sharma has first time opened up on Navjot Singh's sack stating that is not the solution. "Navjot Singh Sidhu is busy with his prior commitments due to which Archana Puran Singh is shooting with us," said Kapil in an event. "These are very small things, or can also be a part of propaganda. I feel banning someone or sacking Navjot Singh Sidhu from the show (The Kapil Sharma Show) is not the solution. We need to look for a permanent solution," Kapil added. The show has now roped in Archana Puran Singh in place of Navjot Singh. Talking about the Pulwama attack, Kail said, "We are with the government but still we need a permanent solution. The cowardly act in Pulwama that killed our soldiers shouldn't be forgotten and the culprits should be punished".